It's Book Fair time in our School District. I love when the Scholastic truck drops off all of those carts and boxes of books. Book Fairs can be a great opportunity for schools to get kids excited about reading, get books into the hands of children AND raise necessary funds for school programming. If you've never volunteered to help out with your school Book Fair, consider it! Scholastic has a website (called the toolkit) with ideas for advertising and activities to make your fair even more exciting! Diary of A Wimpy Kid - Book 10 in this graphic novel series was just released this week. My boys love this, and while I wasn't thrilled it at first, reading is important, and reading what you enjoy is important, so I'm ok with it. Both boys and girls seem to enjoy them. 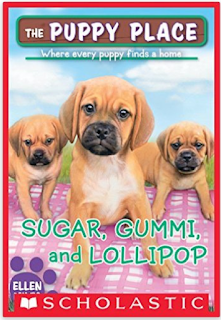 The Puppy Place Books - This series has 40 titles. I love that it centers around a family that fosters puppies and gets them ready for their new forever homes. This series can be good for boys or girls. 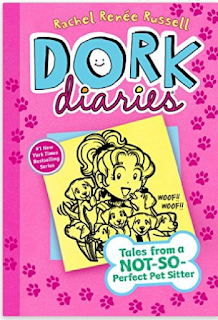 Dork Diaries - These books are about a girl named Nikki and her friends. It explores their adventures in a humorous manner that is very appealing to the upper elementary set. 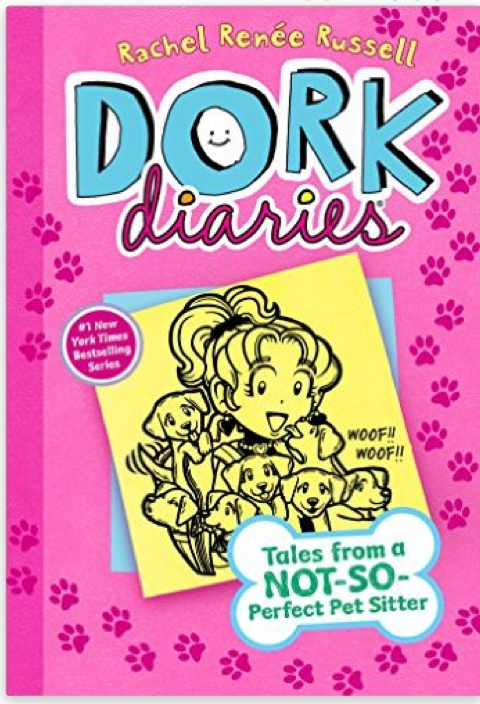 I have seen mostly girls purchase these books. The Who Is/Was Series - My third grader loves this series. 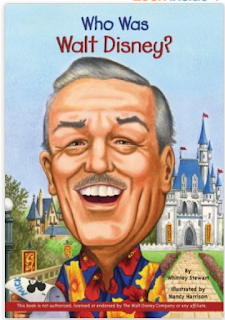 There are several biographies, and recently they have expanded it to include famous places and events. 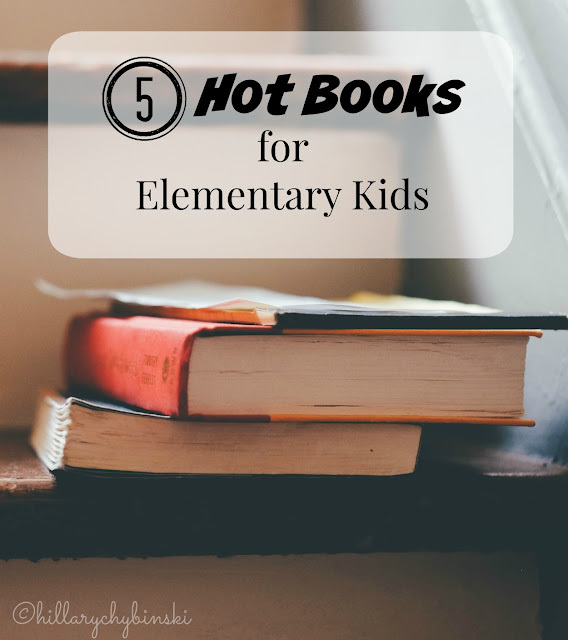 These books span a range of people and places and are great for both boys and girls. 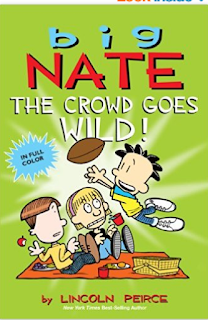 Big Nate - Big Nate is very similar to the Dork Diaries, but about a Boy (Nate) and his friends and the the adventures they have. I have seen mostly boys prefer these books. There's a little something for everyone, and books make the perfect gift! If you participate in the 4 gifts of the Holidays, (something they want, something they need, something to wear and something to read) this list can help you with the reading gift! 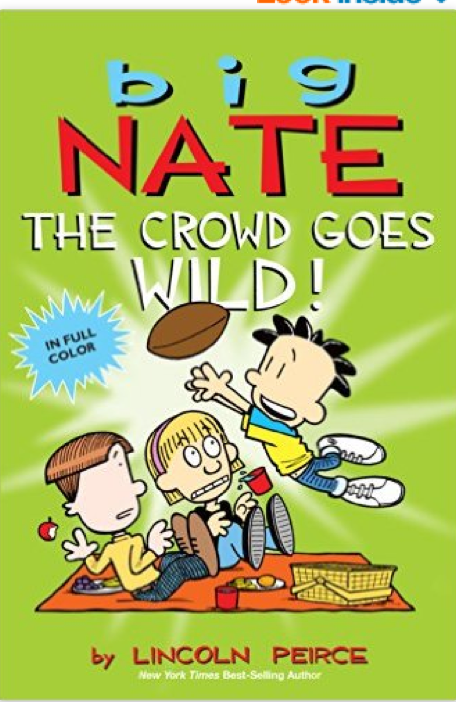 Someone gave my son Nate the "Big Nate" books when he was born. Can't wait til he is old enough to read them! 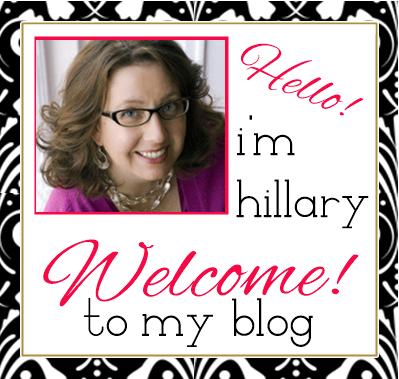 They are really fun! 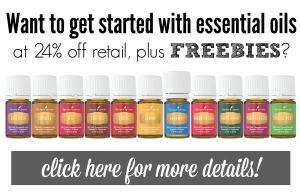 And what a great gift idea! Great choices. 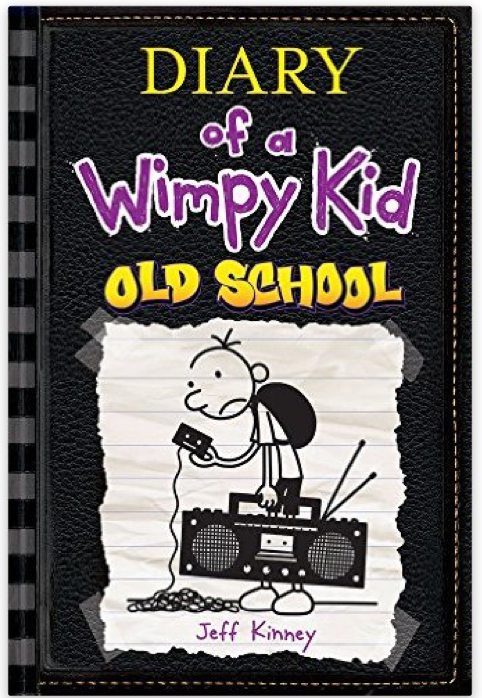 Big Nate and Diary of a Wimpy Kid are favorites.